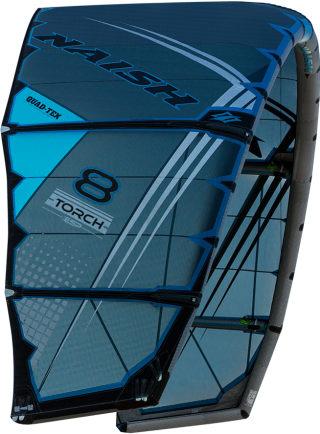 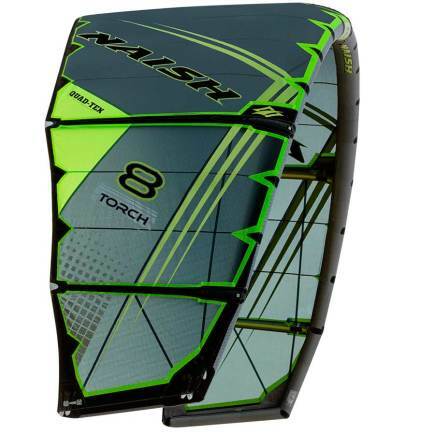 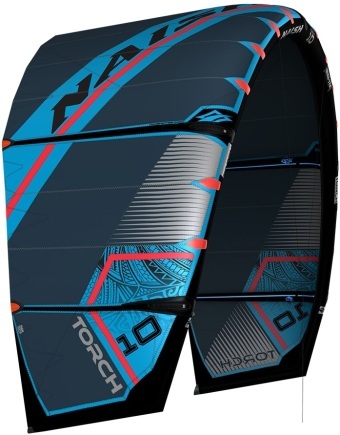 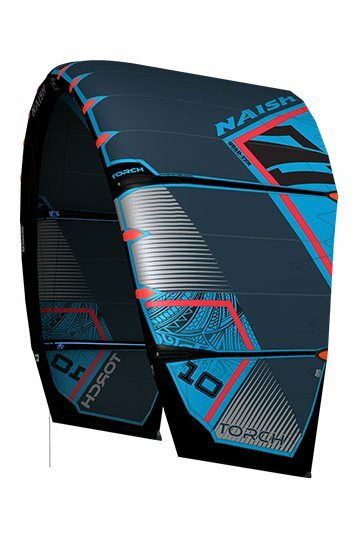 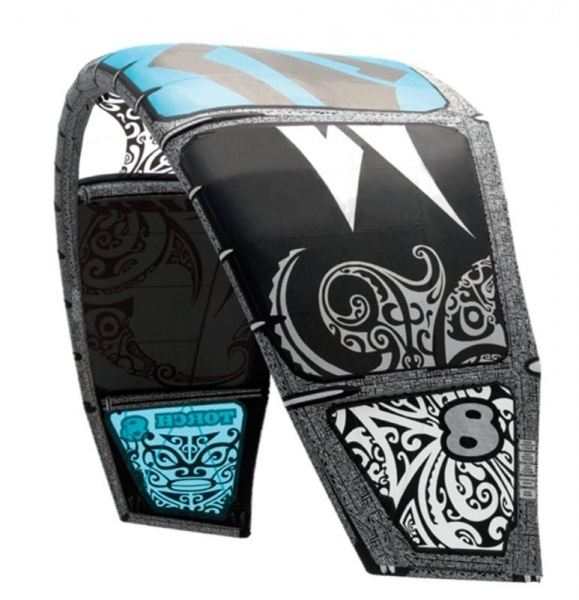 The 2015 Torch is designed for freestyle riders who demand a state-of-the-art, fast flying C-kite with precision response for hooked and unhooked riding. 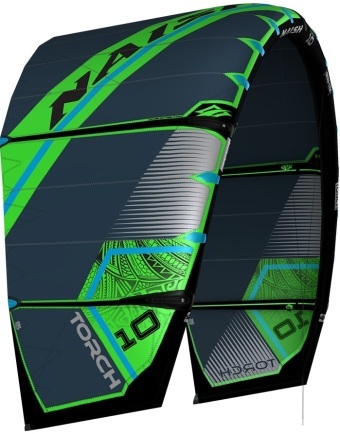 With a concentration on increased performance in strong winds, the Torch features a newly reduced leading edge taper, which provides increased stability, solid feel and outstanding control and handling. 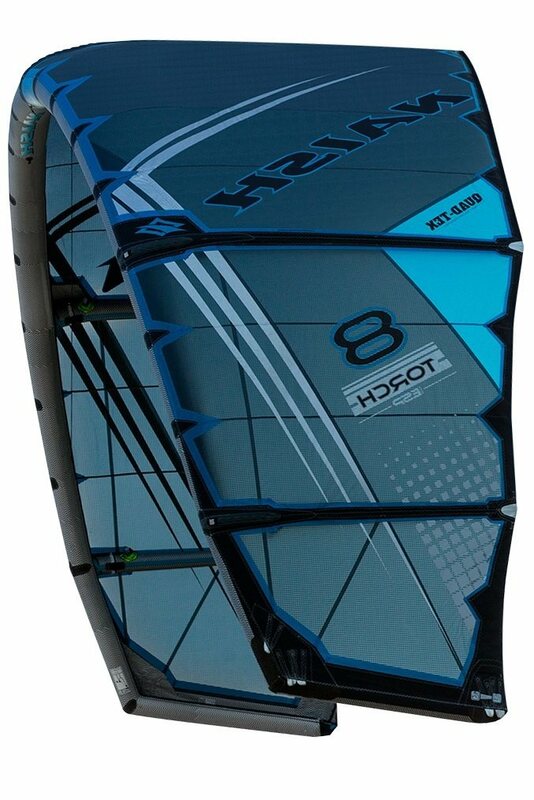 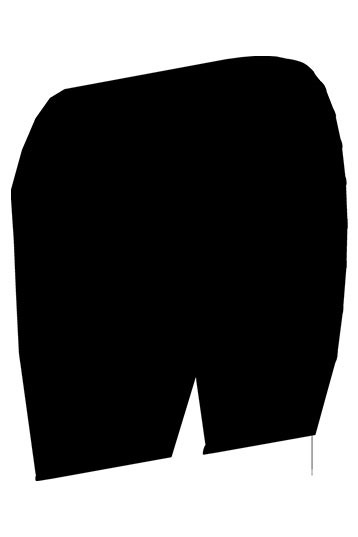 Power is delivered smoothly, while the depower is similar to that of a bridled kite due to its ability to fly fast through the air.